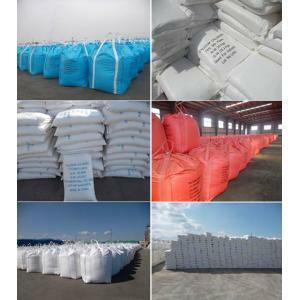 1.We produce Anhydrous Calcium Chloride in good quality and low price with ISO certificate. 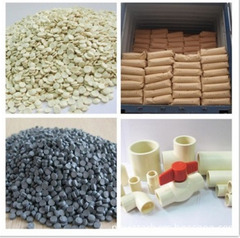 (2) Appearance: flake/granular/powder/pellet(3) Packing: 25 Kg Bags / Jumbo Bags. 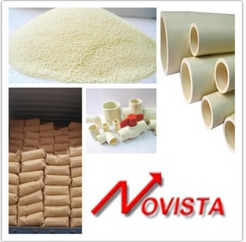 (4)Usage: desiccant, snow melting, removing dust, oil drilling, petroleum additives and food additives. 2.Anhydrous Calcium Chloride introduction: Calcium chloride is an inorganic salt, which exists as solid or liquid. Solid calcium chloride is a white, crystal substance in the form of flake, granule, pellet or powder. 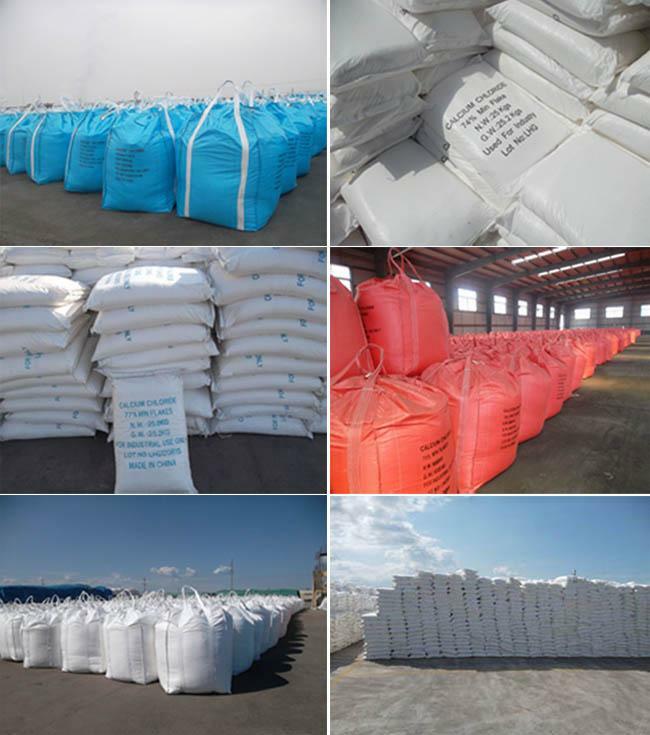 With different crystallized water contents, we have 74%,77%,84%,94% calcium chloride.